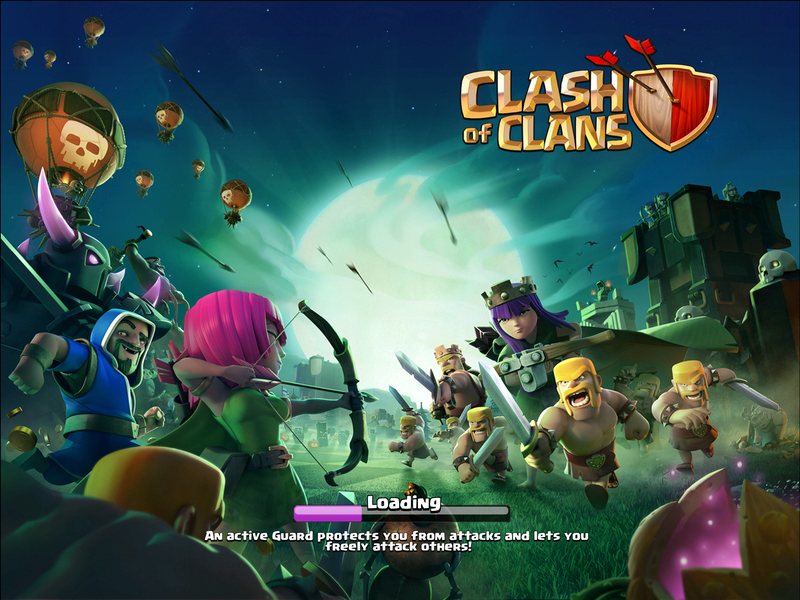 The new Halloween obstacle is updated in Clash of Clans and everyone wants to know how to get a scary pumpkin on the outside of their base. Today, I’ll be teaching you how to get a scary pumpkin in Clash of Clans! First off, here is a picture of the scary pumpkin for the 2016 Halloween Clash theme. It looks super sick, with a pumpkin split open like a Venus fly trap. There is a purplish pink glow going on inside, probably from some scary magic. Anyways, lets go ahead and get into how to get a scary pumpkin. Having a base design like this might not be good from trophy hunting or farming, but it certainly helps you get a scary pumpkin on the outside of your base. In fact, it is impossible for a scary pumpkin not to spawn on the outside of your base due to no 2×2 spaces within your base proper. So while you will have to give up your current trophy hunt to get a scary pumpkin, it is certainly worth it. 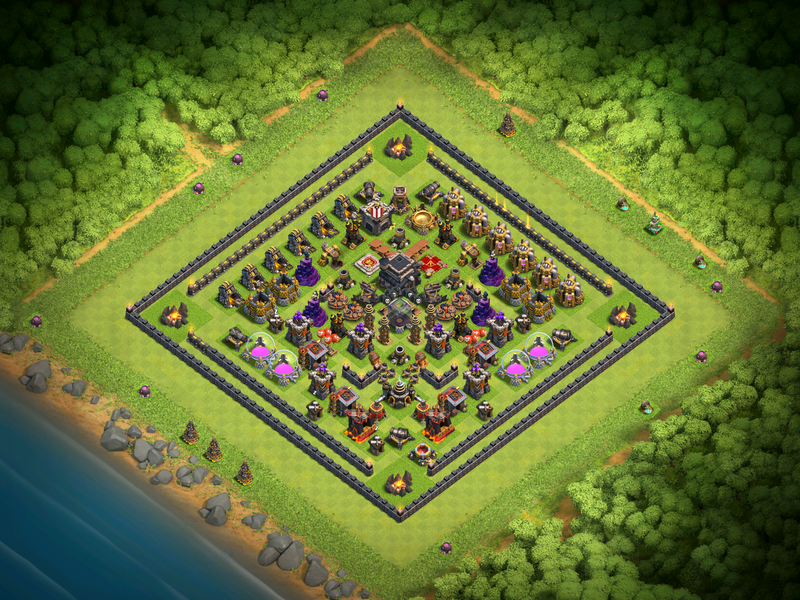 Having these seasonal decorations in your base shows that you have been playing for a while and are kind of a mark to what kind of player you are. Start up your collection now, so you can get good fast! Pingback: How to Get a Scary Pumpkin in Clash of Clans | Clash of Clans Guide, Strategies, Tricks and More!